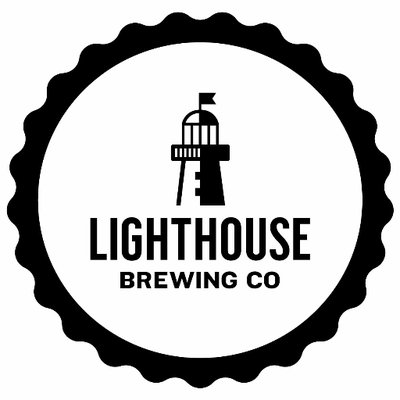 Lighthouse makes really, really good beer. They produce a solid and dependable core line up of ales and lagers, including Race Rocks which is just as good as the much-more-hyped Dark Matter from nearby Hoyne. Their winter seasonal, a vanilla stout, is absolutely heavenly to drink on a rainy west coast night. The coffee lager succeeds in the tricky task of combining the coffee flavour with a lighter beer. Their Canada 150 beer — an ale with a heavy maple syrup flavour — was gimmicky, yes, but also pleasing to smell and to swallow. It is never a challenge to find something worth drinking when visiting Lighthouse with an empty growler in hand. Unfortunately, they are a victim of the points scheme for this project. As stunned deer on national TV project coordinator Justin wrote in the introductory spiel “the intent of this ranking is to talk about places you can go to as much beers you can purchase, which means the experience of visiting the brewery and drinking there is very much part of the consideration”. Lighthouse doesn’t so much have a tasting room as they have a corner of their office where they removed the intern’s desk and parked a growler filler. Tasters are provided in plastic shot glasses primarily to help you make up your mind about what you want to fill your growler with so that you don’t loiter on the premises for too long. As a result, our reviewers felt the the visitor experience was underwhelming — or, put another way, literally the least enjoyable of any brewery in southwestern B.C. — and with experience counting for 20 per cent of the score, awesome beer can only compensate so much. But back to the positives: this is a brewery solidly aimed at locals. They have good beer, friendly staff, cheap growler fills, a loyalty card program, random sales on seasonals or underfills, and recently polled visitors about what style of beer they’d like to see made next. These types of things are all less glamourous to pull off than opening a shiny new tasting room but deserve recognition here, even if there are no points for it.